The European Commission has announced that CRANN, the Science Foundation Ireland funded nanoscience institute based at Trinity College Dublin (TCD), has secured a primary role in the Future and Emerging Technologies (FET) Graphene Flagship project. The EU Commission has committed €1 billion to the Graphene Flagship, the largest ever research project funded in the history of the European Union. 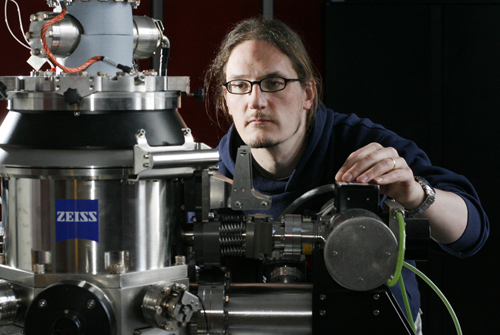 CRANN and TCD’s School of Physics Principal Investigator Professor Jonathan Coleman has been selected as Deputy Leader of one of these work packages. Graphene is the strongest, most impermeable and most conductive material known to man. It is just one atom thick, but is 200 times stronger than steel. Products enabled by graphene technologies could include fast, flexible and strong consumer electronics such as foldable laptops and paper-thin smartphones, and lighter and more energy efficient cars and aeroplanes. 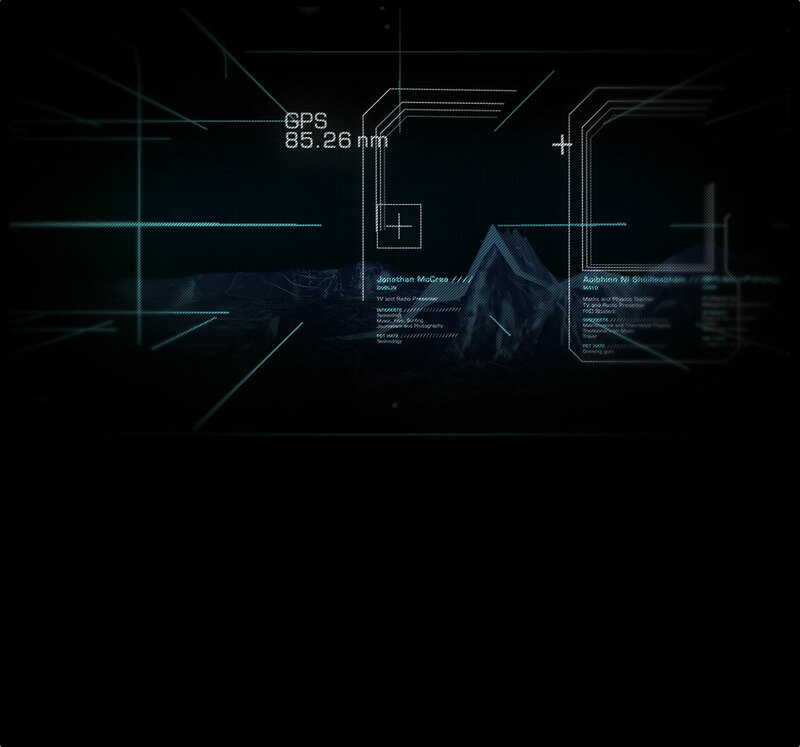 In the future, medical devices such as artificial retinas could also be made from graphene. 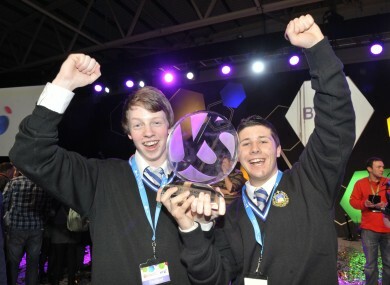 The 49th annual BT Young Scientist and Technology Exhibitions gets under way this morning with almost 2,000 students descending on the RDS in Dublin to set up their projects. Judging begins this afternoon, after an opening ceremony, and winning projects will be announced on Friday evening. There will be plenty of activity between now and then, however, including a battle royal between a Dalek from Dr Who and Star Wars’ R2D2, the toughest pint-sized robots of all time. They form part of the popular World of Robots show which makes a return to the RDS.